Learn about the latest in Navigation. Check out our Chartplotters today! 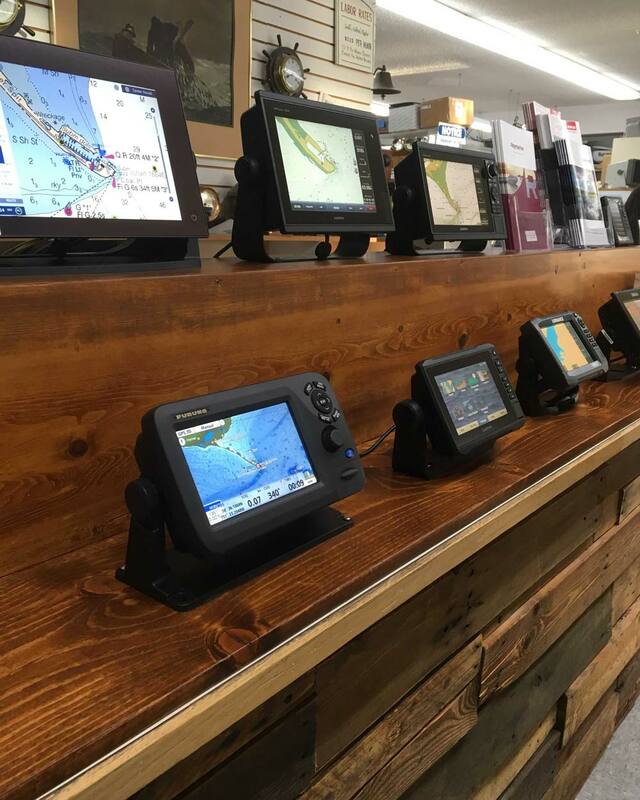 We work with many brands in the marine electronic industry… including Garmin, Furuno, Raymarine, Simrad, and many more! 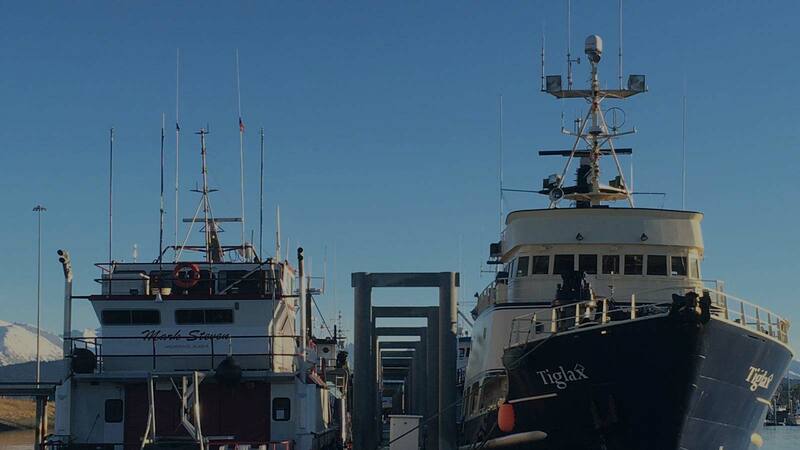 Our techs are trained for the marine electronics industry. We install and support our products. 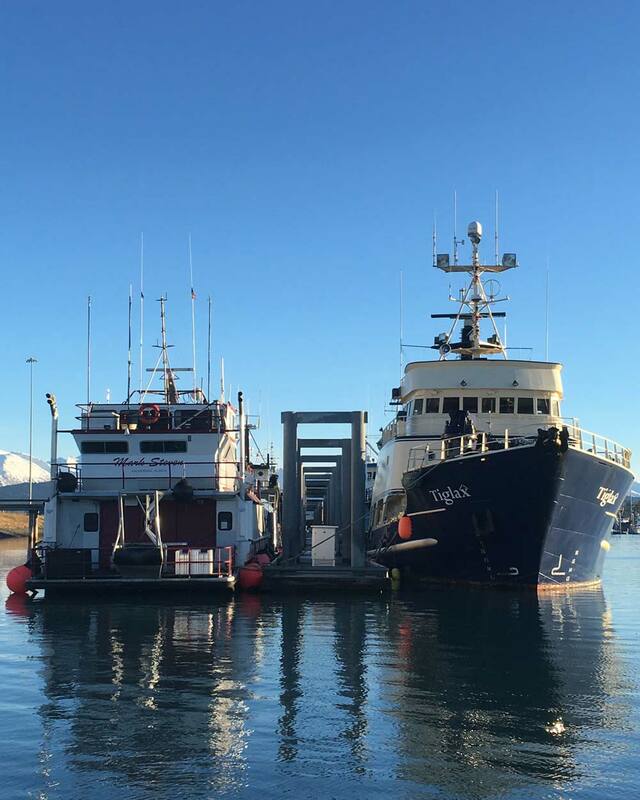 We stock and sell marine electronics at our store right here in Homer, Alaska. 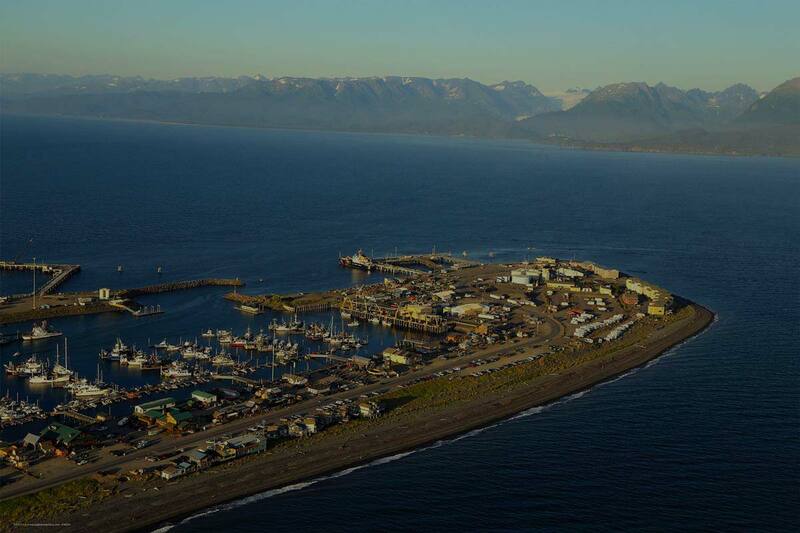 South Central Radar was founded in 1975 and has been on the Homer Spit since then. We have continued the same services and added many more. We are a sales and service shop with a store front. 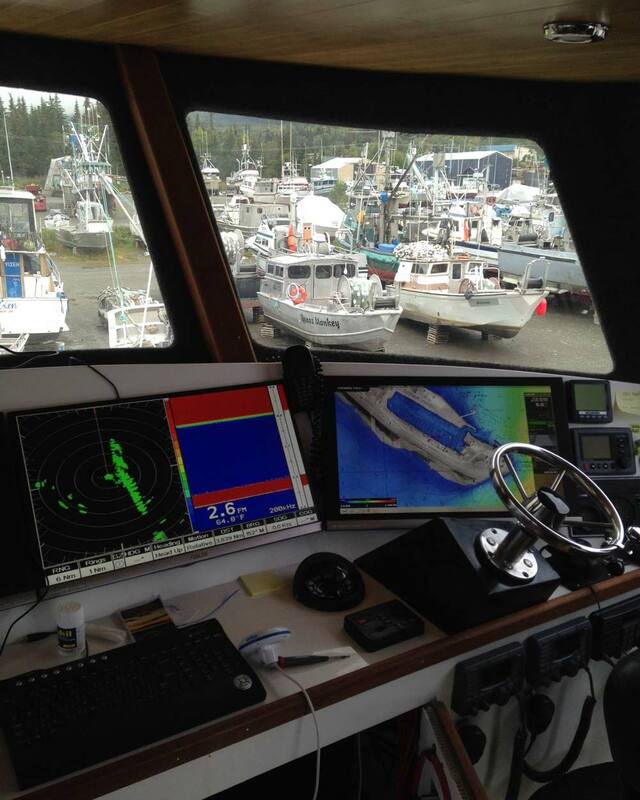 We install electronics, from small GPS display to full autopilot systems. We can help you with your install or do the full install for you so you just hop on the boat and go to work or play. Our certified techs are the best in the industry. We work with many brands in the marine electronic industry. 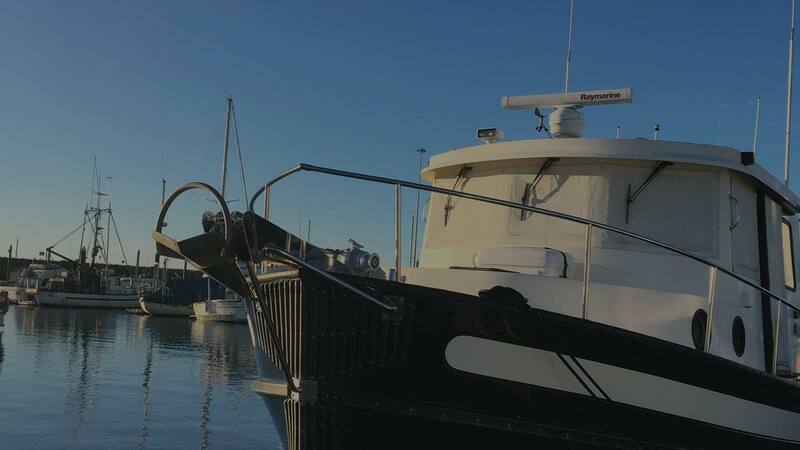 Contact us today or come by our showroom to learn how the latest marine technology can work for you. 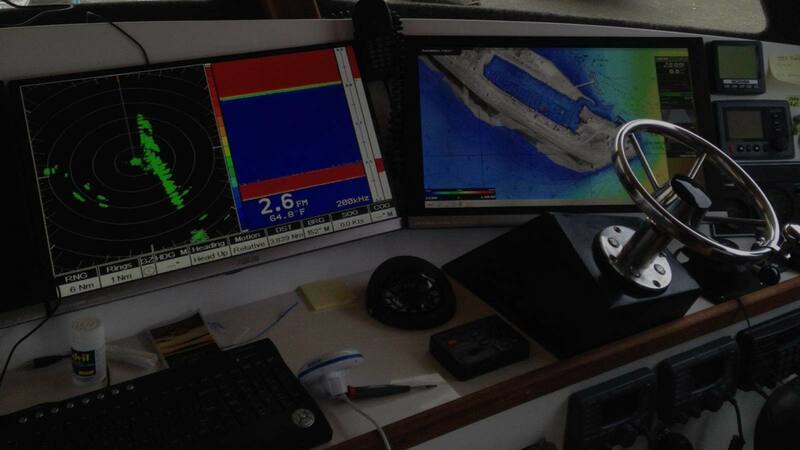 At South Central Radar, we build custom marine electronic solutions to fit customer needs. Check out our Services Page for more info!